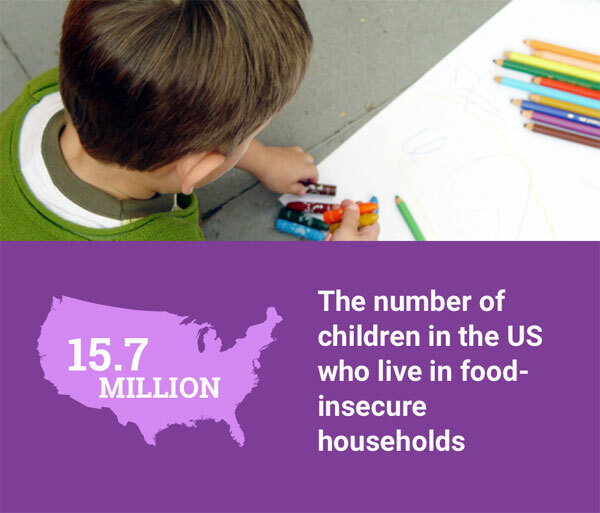 How you can help end food insecurity in your community. For detailed instructions and helpful resources, please download our Start a Program guide. Find out where you can help. Click the date links for detailed event information.